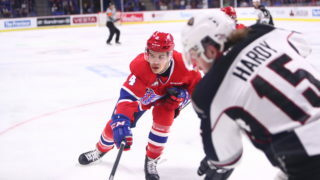 SPOKANE, Wash. – Spokane Chiefs Ty Smith and Filip Kral were each listed in the latest NHL Central Scouting Midterm Rankings in advance of the 2018 NHL Entry Draft in Dallas, Texas. Among North American Skaters, Smith led all WHL players at 14th while Kral jumped up to 52nd. 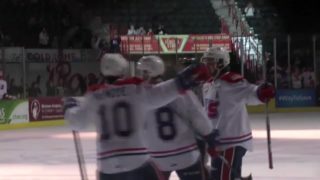 Smith, 17, is currently in his second season with the Chiefs and ranks third on the team with 44 points (6 goals, 38 assists) in 46 games played. The Lloydminster, Alberta product leads the team in power play assists with 15 and is second in plus/minus at +21. 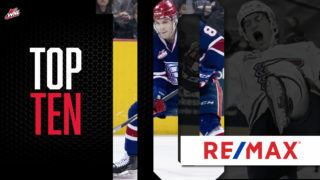 He was previously identified by NHL Central Scouting as an ‘A’ prospect, indicating a potential first-round choice, and was recently named captain for Team Orr at the upcoming NHL/CHL Top Prospects Game in Guelph, Ontario. Kral, 18, jumped up the rankings after making the Czech Republic’s national team for the recently completed 2018 IIHF World Junior Championship. The 6-foot-1, 175-pound blueliner scored one goal for the surprising Czechs as they finished fourth in the tournament. Kral ranks second among Chiefs rookies with 17 points (3 goals, 14 assists) in 28 games after joining the team in mid-October. Kral was previously ranked as a ‘C’ prospect, indicating a predicted 4th-6th round selection. The 2018 NHL Entry Draft will take place on June 22-23 in Dallas, Texas. For a full list of NHL Central Scouting Midterm Rankings, click here. 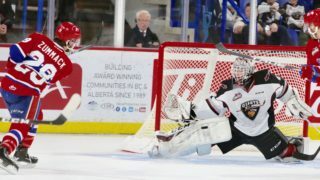 The Chiefs return to action Tuesday night when they host the Swift Current Broncos. 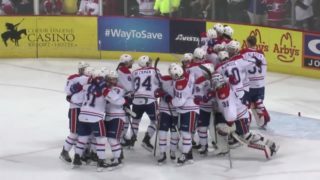 It will be Souvenir Cup Giveaway with the first 500 fans in attendance receiving a souvenir cup featuring a Spokane Chiefs player! 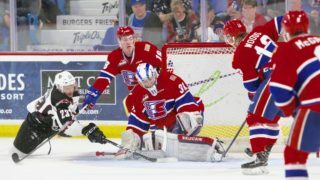 Tickets to Tuesday night’s game and all Chiefs home games can be purchased online, in-person at the Chiefs Ticket Office, or over the phone at 509-535-PUCK.